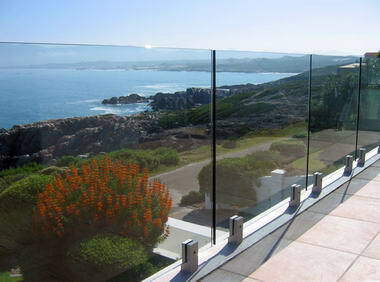 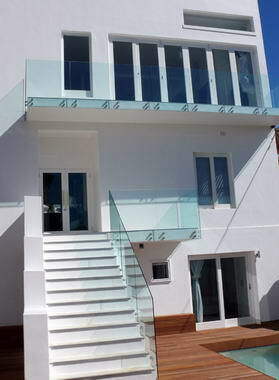 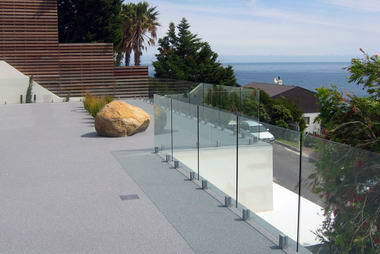 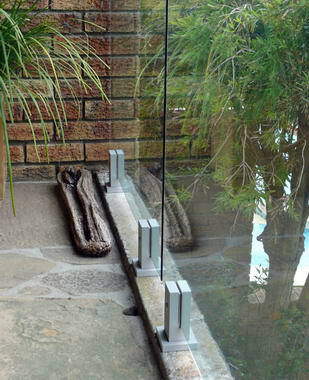 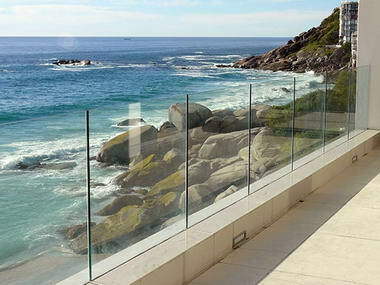 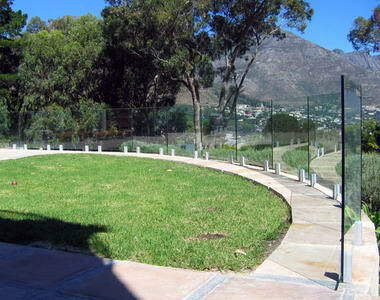 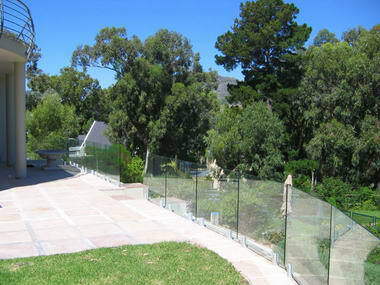 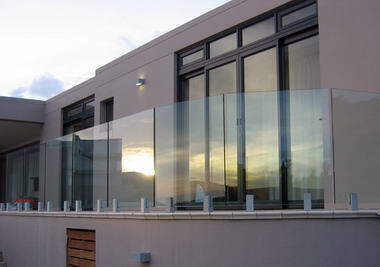 Clear View Balustrades - Clear View Balustrades cc was established in 2006 to address the growing demand for the more unique balustrade requirements of today's architects, designers and the homeowner. 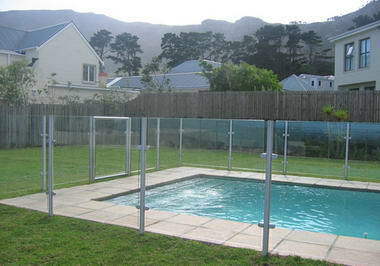 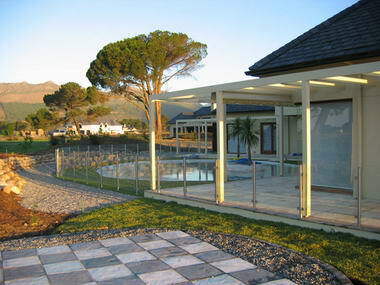 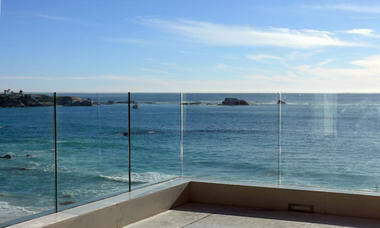 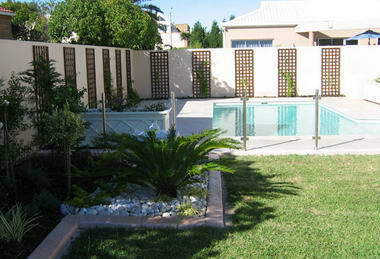 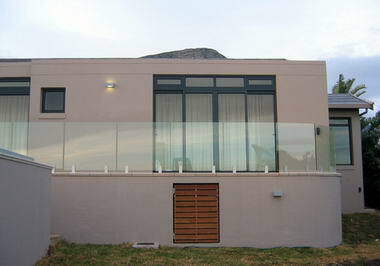 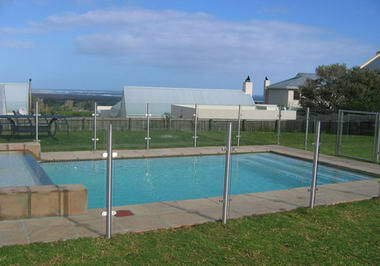 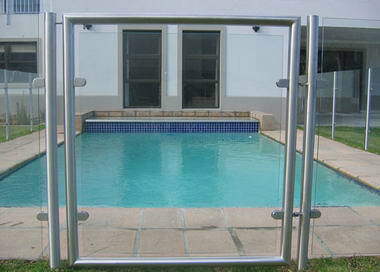 Based in the Cape Town area, we are a family owned and operated company. 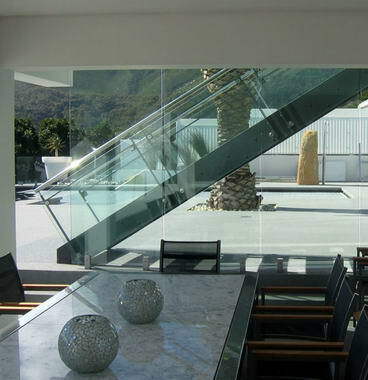 Whether you are a homeowner or a commercial organization, we at Clear View Balustrades will endeavour to meet all your requirements at a professional level. 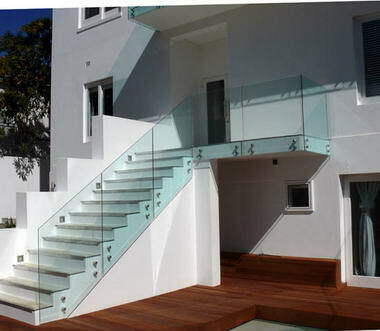 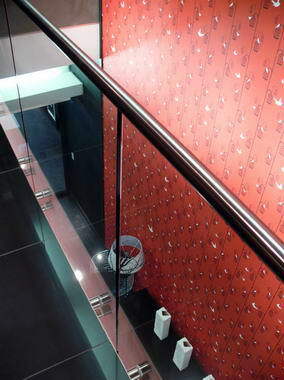 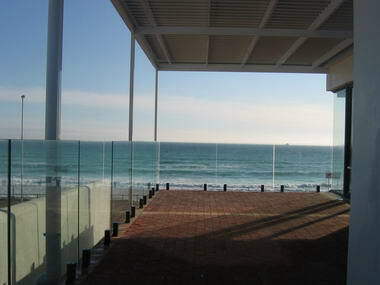 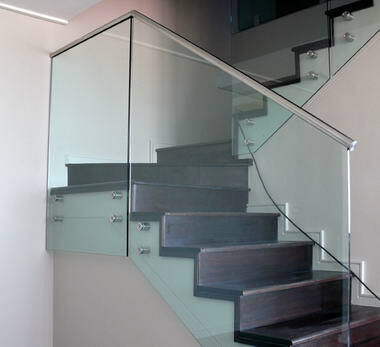 We are an exciting and innovative company that incorporates modern balustrade design with functional and practical application - specialising in customized glass and stainless steel balustrades for your individual requirements.